A friend and fellow South African swimmer to Her Serene Highness Princess Charlene, Ryk Neethling, has been appointed CEO of the Princess Charlene of Monaco Foundation South Africa, a prestigious voluntary position in South Africa’s charitable sector. “Ryk is a true champion – a man of integrity, talent and remarkable inner strength,” commented Her Serene Highness Princess Charlene (formerly Charlene Wittstock). “He is passionate about water safety and will, I know, take my Foundation from strength to strength in South Africa,” continued the Princess. 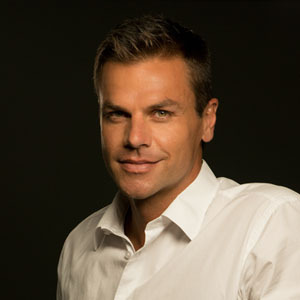 Ryk Neethling is one of the most accomplished swimmers in history. An Olympic Gold Medallist and the first South African athlete to represent his country in four consecutive Olympic Games, he also holds the title of three-times World Champion and four-times World Record Breaker. 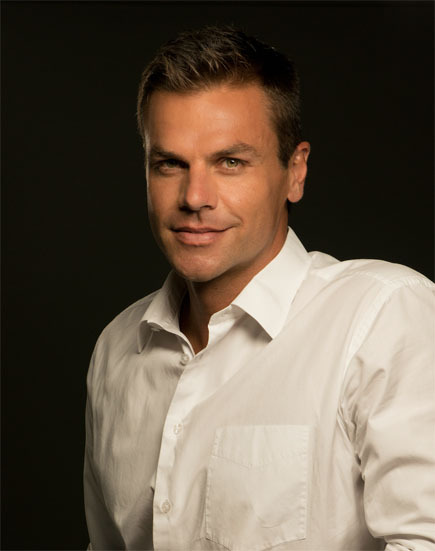 Following his retirement from swimming, Ryk’s successful business career started with the launch of the Ryk Neethling Swimming Schools franchise in 2008 before he moved to the elite Val de Vie Estate in the Western Cape where he is both a Shareholder and the Marketing Director. Since 2016, Ryk has served as an Ambassador to the Princess Charlene of Monaco Foundation alongside Francois Pienaar and Terence Parkin in South Africa. He is also actively involved in the Laureus Sport for Good Foundation and is an Ambassador for Hope Through Action. On 4 June 2017, Ryk Neethling and Percy Montgomery won the Riviera Water Bike Challenge in aid of The Princess Charlene of Monaco Foundation. This 21km ProAm relay race from Nice to Monaco on water bikes was the first race of its kind in the world and raised the funds to build an aquatic rescue centre in Burkina Faso, a project organized in partnership with the Monaco Red Cross and the Burkinabe Red Cross. “Ryk is certainly one of the greatest swimmers this country has seen and he is keen to use his influence as an athlete to inspire young people and uplift communities. We are all thrilled that he has chosen to take on this new role – he is the right man for the job,” remarked Mr Gavin Varejes, businessman and President of The Princess Charlene of Monaco Foundation SA..
“I am excited about the future of The Princess Charlene of Monaco Foundation SA as the cause is a critical one. Under the leadership of Gavin Varejes, the Board has done a great job and I will continue to rely on their experience and commitment in making a difference,” he went on to say. The Princess Charlene of Monaco Foundation was established in 2012 and has since reached over 300,000 people worldwide in its quest to reduce death by drowning, with operations being established in South Africa in 2013. The work of the Foundation is internationally acknowledged and celebrated for raising public awareness about the dangers of water, teaching children essential water safety skills and how to swim. The World Health Organisation estimates that drowning claims the lives of more than 60,000 children under the age of five and more than 360,000 people globally each year. In South Africa, drowning is the second leading cause of accidental death after road accidents. In 2016, the Princess Charlene of Monaco Foundation SA taught 2,507 children to swim and 27,242 children essential water safety skills through 23 projects in South Africa. “Cell C endorses this initiative in growing an awareness around water safety in South Africa and deems it a great privilege to be associated with the Princess Charlene of Monaco Foundation SA,” says Jose Dos Santos, CEO of Cell C. “The Foundation is led by a group of very capable and passionate individuals with a deep commitment to water safety and belief in the power of sport to transform lives. Ryk will bring great added value as CEO to this growing organization on a mission to save lives and reduce death by drowning in South Africa” he continued. Just a month ago, the Foundation partnered with Lifesaving South Africa (LSA) in order to expand its work across the country. 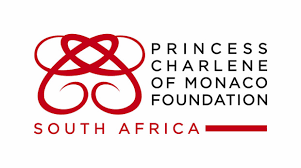 At the announcement of this development, LSA President, Dylan Tommy said “With the Princess as our Patron and the partnership we have established with The Princess Charlene of Monaco Foundation SA, we will be able to achieve far greater success in our fight against drowning in South Africa”.